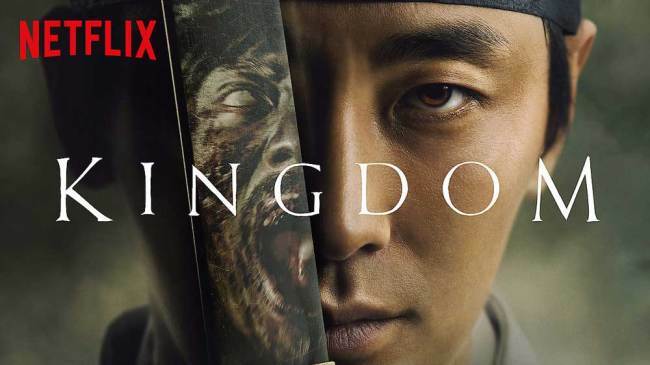 Without Netflix’s innovative technologies, period drama “Kingdom” might have been tough for foreign viewers to understand, as the series set in 17th century Korea features a wide range of historical and cultural elements as well as forms of language used by different social classes. But visual and voice technologies developed by Netflix have made the drama accessible to global audiences, according to the company. Chief among the technologies are dubbing and subtitle technology designed to deliver the period drama without being lost in translation, especially since Kingdom has been released in 190 countries in 27 languages. The zombie-thriller set in medieval Korea revolves around a crown prince on a mission to find the origin of a mysterious plague that has killed thousands and to save his people from the walking dead. The drama, written by top Korean screenwriter Kim Eun-hee, is being touted as “surprising hit” by critics around the world. With the series garnering international success, the second season is in the works, according to reports. Online visual-content database IMDb rated “Kingdom” 8.5 out of 10 points. On top of efforts to localize “Kingdom” for global audiences with dubbing and subtitles, advanced coding technology is another feature that sets the drama apart from other shows produced by local broadcasters. Called “per-shot encoding,” the advanced coding technology enables viewers to view content without consuming massive data. According to Netflix, the technology uses 64 percent less bandwidth for the same quality experience. 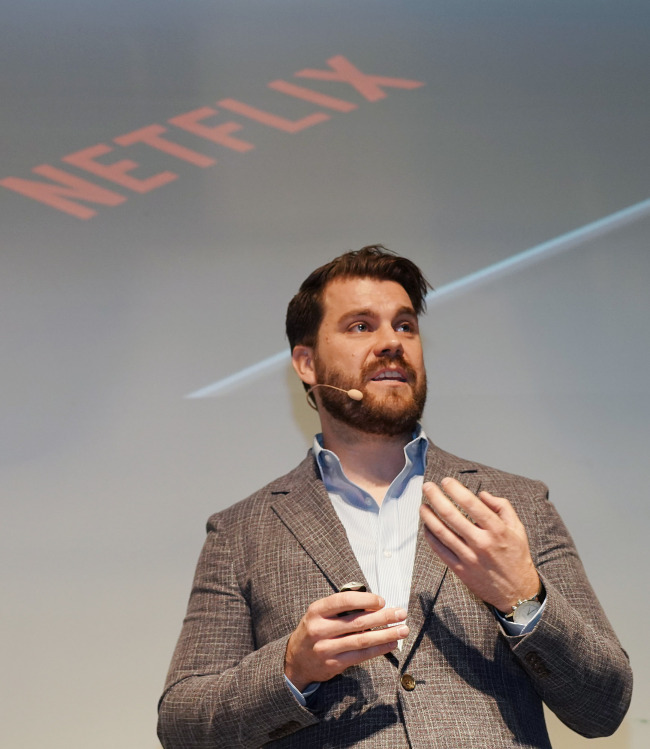 Previous encoding systems -- such as the one-size-fits-all approach -- were applied to scenes throughout shows, but the newly released system allows some scenes to be encoded at lower bit rates without sacrificing quality, Netflix said. “Depending on who you are, you might see one of these images showcasing the best image for you at any given time” said Law. In addition, dialogue in “Kingdom” was translated almost seamlessly by reflecting the subtle nuances of language used during the hierarchical Joseon era, when people of different social classes -- from aristocrats to slaves -- used different forms of language. “We don’t have to worry about controversy over awkward acting -- at least for foreign viewers” a YouTube user said on a post featuring lead actor Joo Ji-hoon having a conversation with his subordinate during the show. Another factor that helped the series to flow naturally was a team dedicated to translating Korean into different languages and dubbing with accents that represent each character’s class and role. Apart from English, “Kingdom” has been dubbed into 12 languages including Chinese, Japanese, Spanish, French, German, Portuguese and Turkish.